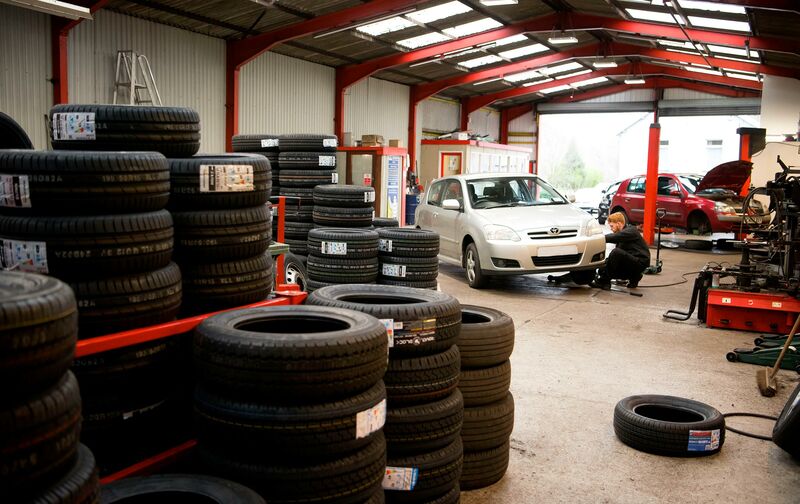 A&A Tyres (Aberdare) has been established in Aberaman since 1980. 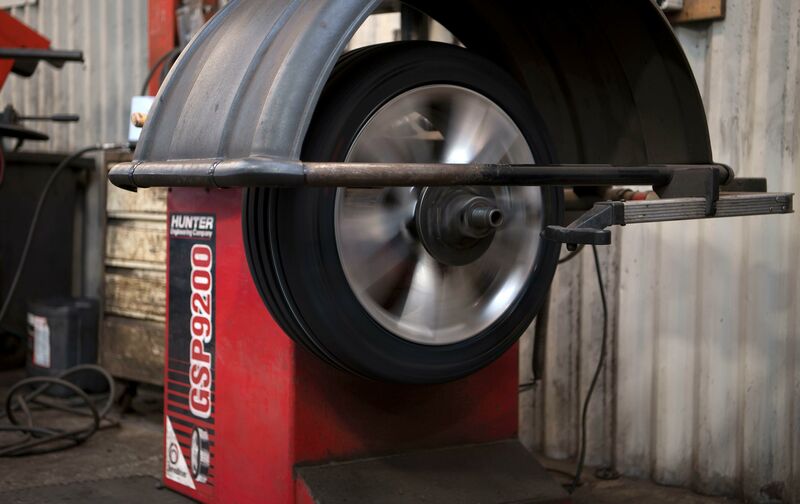 We offer a comprehensive range of tyres, of which, the majority of sizes and brands are in stock for same day fitting. 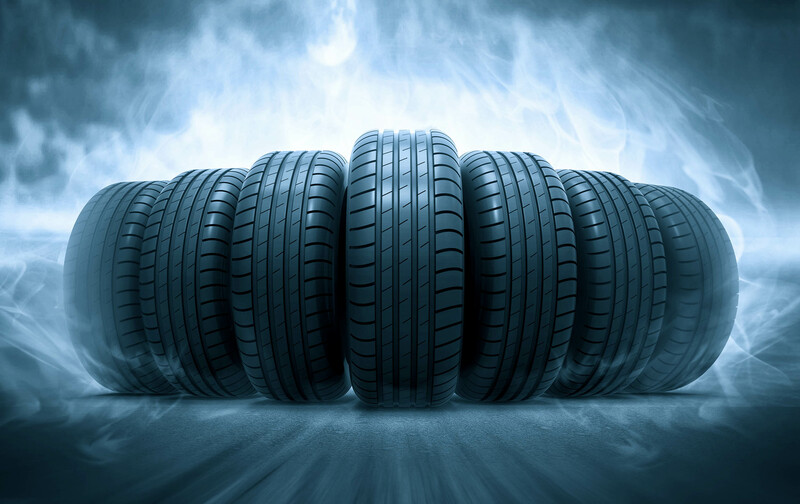 Should we not have the particular brand, size or pattern of tyre you are looking for, we are usually able to get stock within 24 hours, if ordered before 11am. 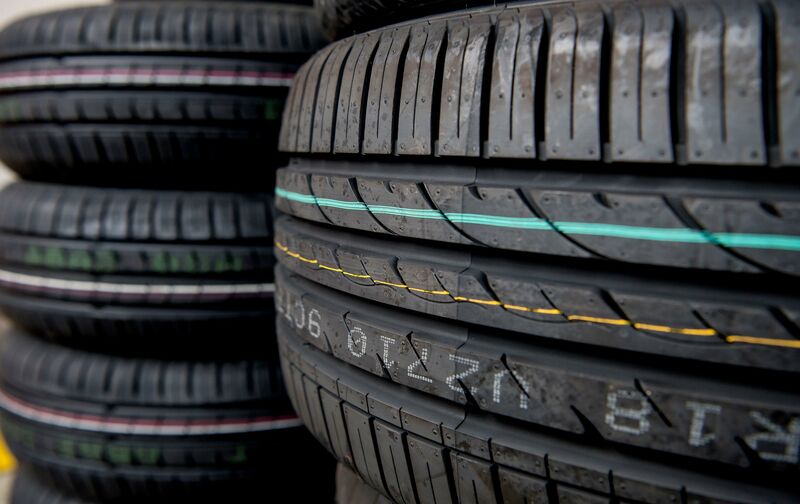 These pages only show a snapshot of the extensive range of tyres available. 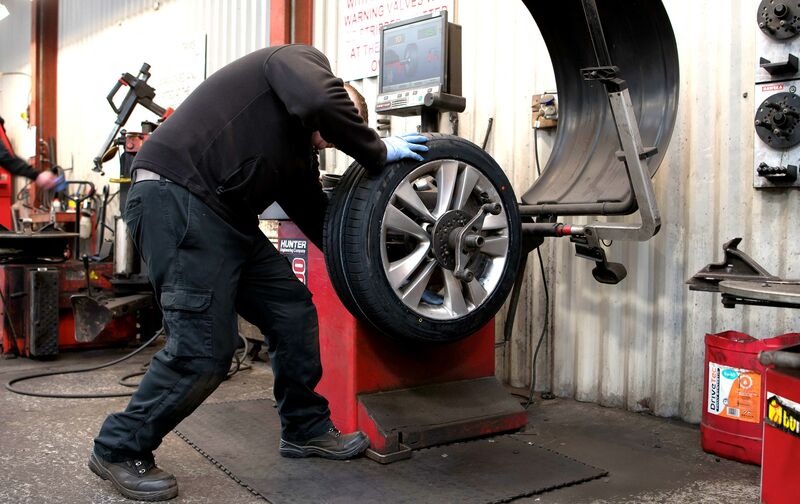 If you cannot find the particular tyre you are looking for please feel free to call in or telephone us on 01685 876017 to speak with one of our experienced staff members for a no obligation quote. Although we would prefer to speak with you personally to ascertain your exact needs and to advise you accordingly, you can also contact us via email aa.aberdare@btconnect.com. 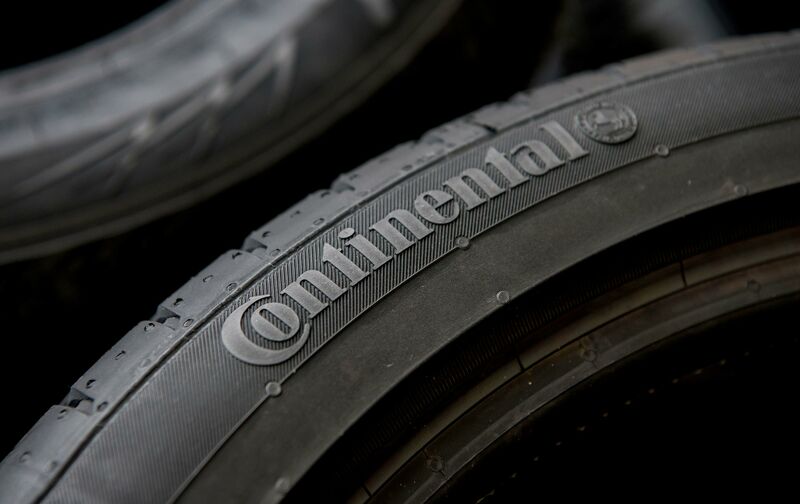 You may be unsure of the tyre you need and we are happy to advise you on the tyre that would best suit your vehicle. Please remember any advice given, regardless of whether in person, over the telephone or via email, is completely free of any obligation.